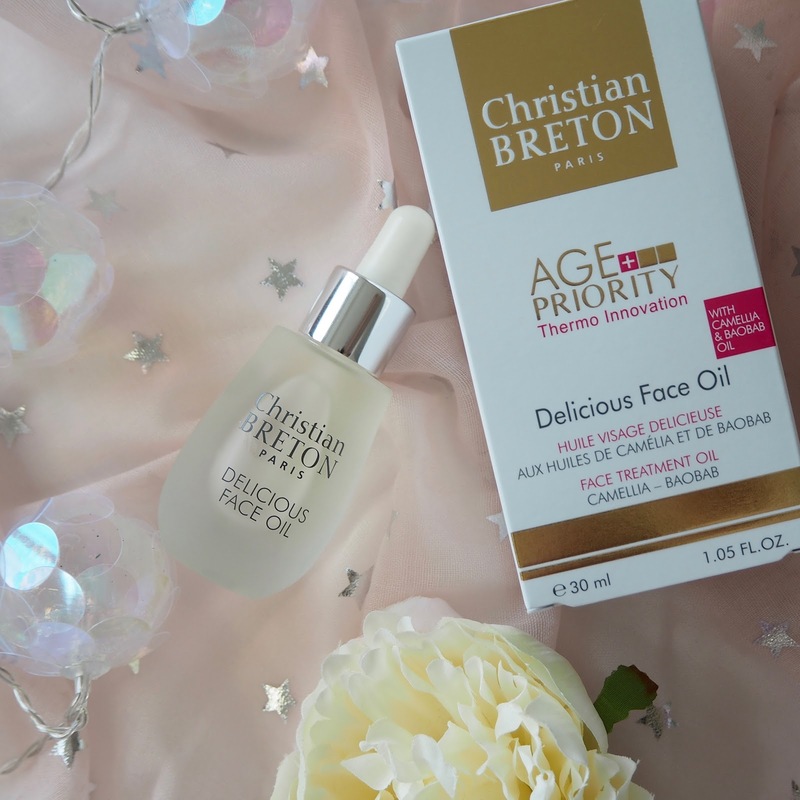 The Delicious Face Oil is part of the Age Priority range, and it says that it's a treatment that delivers the luxury of an oil but performs like a potent anti-ageing serum - sounds good to me! It looks like a fairly run of the mill oil in the bottle - in my images it looks clear because of the background I've used, but it's actually a traditional yellowy oil colour - and it has only a very faint, sweet scent. The bottle has a really good, sturdy dropper, so it's very easy to take some of the product out and you get a lot of control over how much you use. As soon as you apply this to the skin you can feel that it's not just any oil, well certainly not quite like any I've tried before. It feels super silky on the skin and absorbs very quickly, which really impressed me. 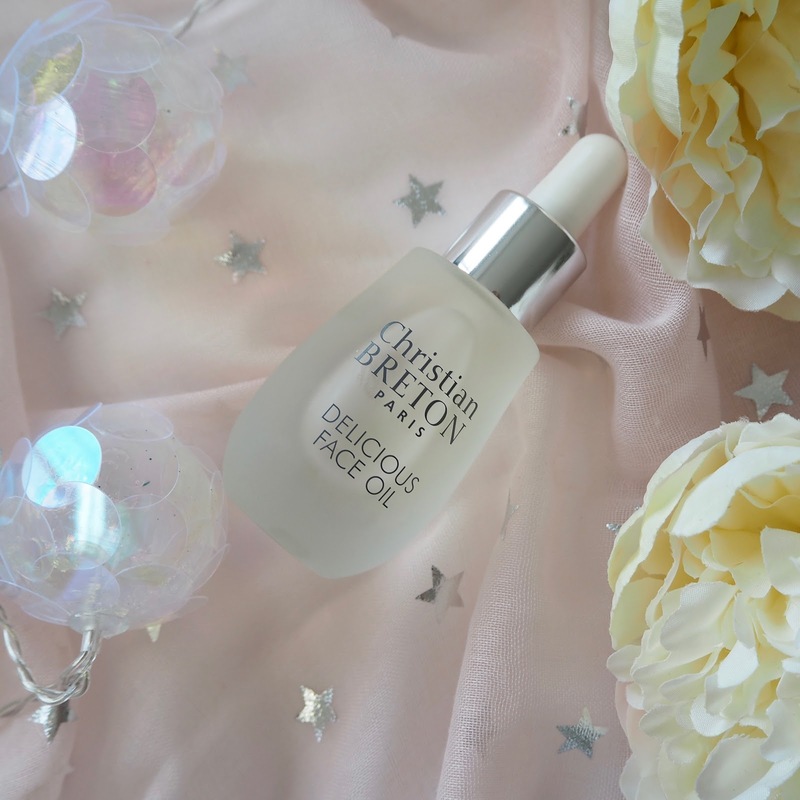 It's instantly hydrating and comforting on the skin which is what I need, and I've found it works really well for me as an oil to apply at night so that it can work on my skin while I sleep. The oil contains camellia oil, baobab and tocopherol which combine to offer long-lasting moisturising benefits, combat the loss of elasticity and shield the skin from environmental aggressors. It also targets fine lines and wrinkles too, so it has just about everything covered! I've really enjoyed using this at night, but as the colder weather is coming I will be adding a little to my morning routine too, but just where I need it, as I can still get an oily t-zone. I think it's relatively pricey, but you only need a tiny drop of the oil each time, so a 30ml bottle is going to last absolutely ages. 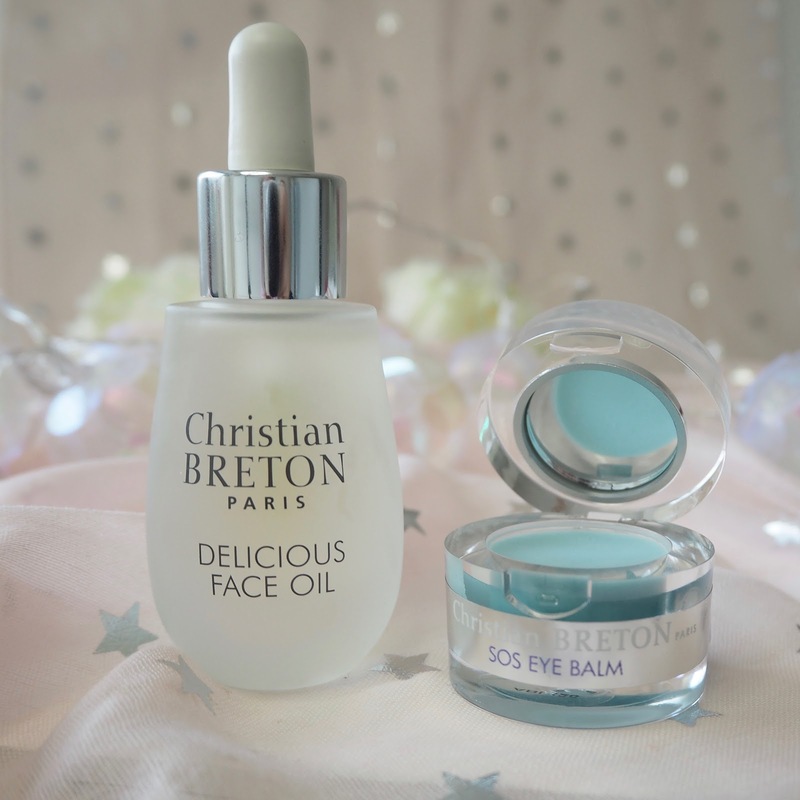 I've saved the best for last here in my opinion, as although I've really enjoyed using the facial oil, the eye balm was the product that had me itching to try this brand. 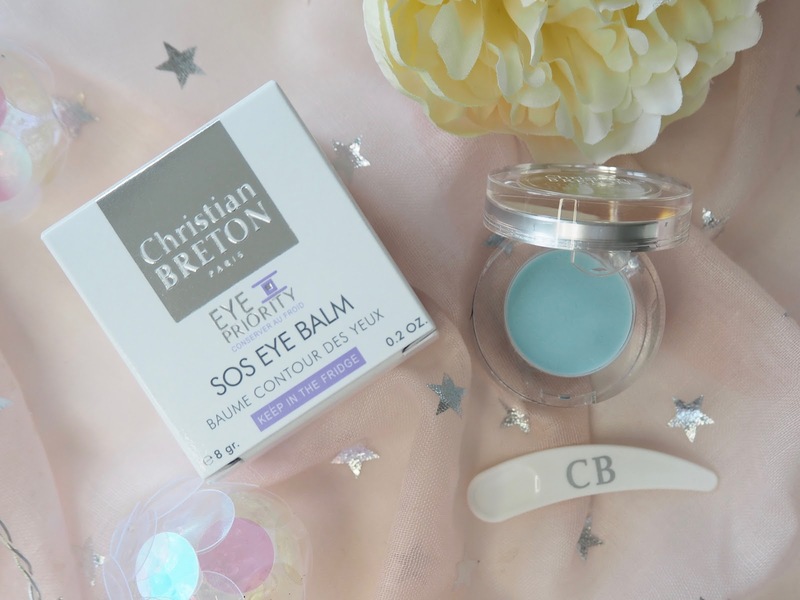 I've moaned on so many times about how dry my under eye area can get, so a product called SOS Eye Balm literally seems Heaven sent! 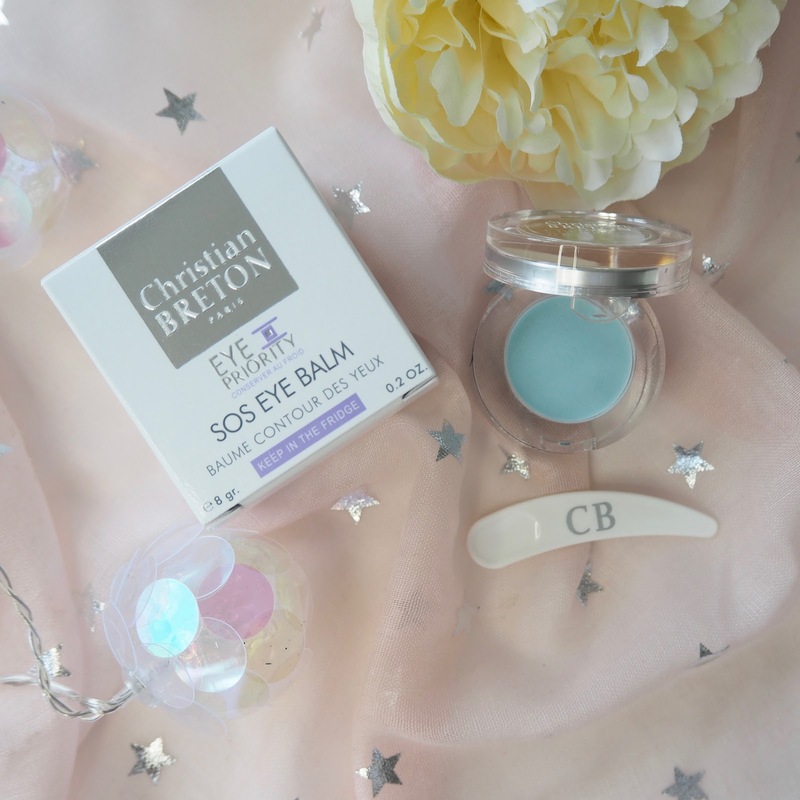 So not to be confused with your regular anti-wrinkle eye creams, this balm is specifically designed to target that dry area around the eyes. If like me you get a dry, crepey appearance under the eye, your concealer clings and cakes, which of course highlights every line, then I can't recommend this enough. 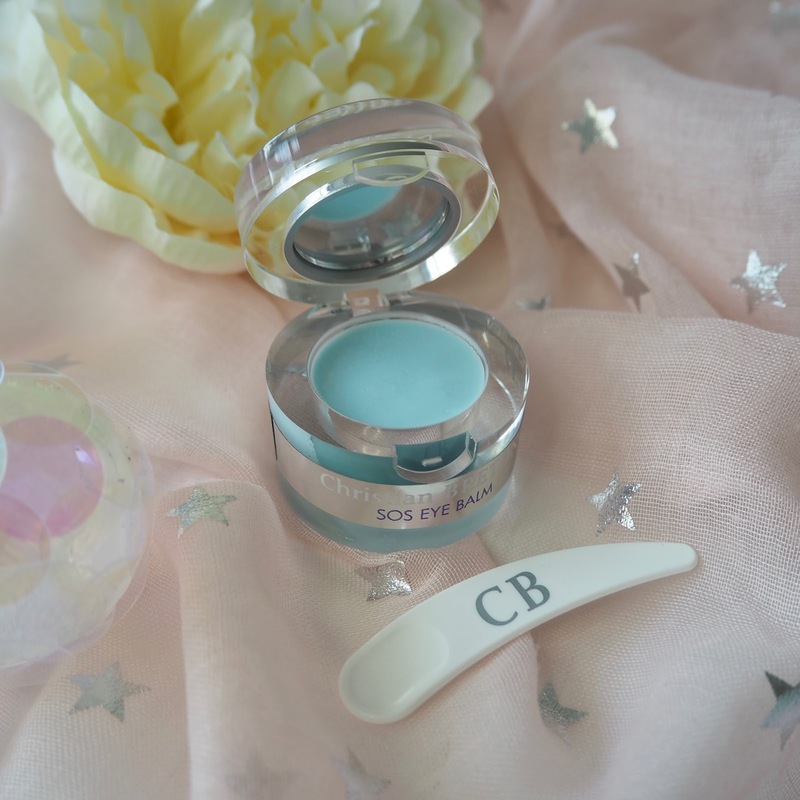 This solid little blue balm is literally a life saver for under eye dry patches - you just need to run a warm finger over the balm (there's also a spatula if you prefer) to collect a tiny amount of product, and pat and smooth it under the eye - although it's blue in the tub it applies completely clear, don't worry! 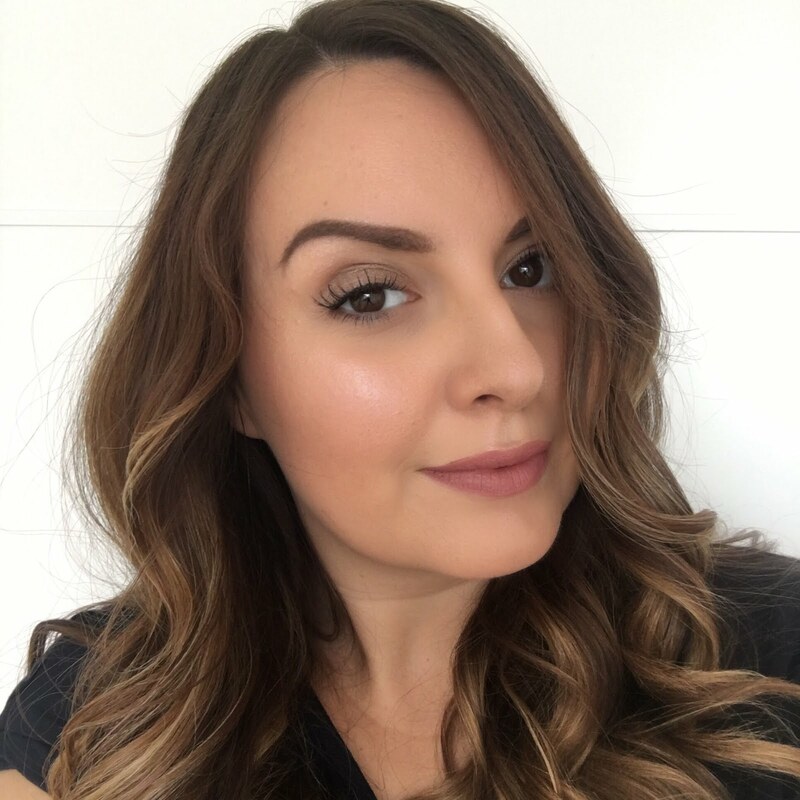 It feels like it's forming a little barrier on top of my dry skin, and instantly gives a smooth canvas for my makeup by giving that slippy texture. It lasts well too, and keeps my eyes looking so much fresher. The instructions say you can re-apply this during the day if you need to - I've not tried that yet as I haven't really felt the need, but through the winter that could well become necessary. One minor downside to mention with this is that it can encourage my mascara to smudge on my bottom lashes - okay let's be honest, it can give panda eyes! For me it's a fair compromise - if I'm using this I won't use mascara on my bottom lashes and I can have a nicer looking, less old and tired under eye area. If it really bothered me I could always try a waterproof mascara on the bottom lashes and I imagine that would stay put, but I don't really like wearing waterproof for every day so I've not tried it. It's safe to say my first experiencing trying out Christian Breton has been a good one! You can find the brand at look fantastic and Beauty Expert. Are you struggling with dry skin now autumn's here?